CNC-AC is co-sponsor of the Connecticut League for Nursing Online Guide to Nursing Education including Intentional Advisement. CNC-AC is working toward seamless academic progression toward the national goal of 80% BSNs by 2020. CNC-AC is the key convener for 4 regional gap analysis projects in CT based on the Nurse of the Future Competencies. 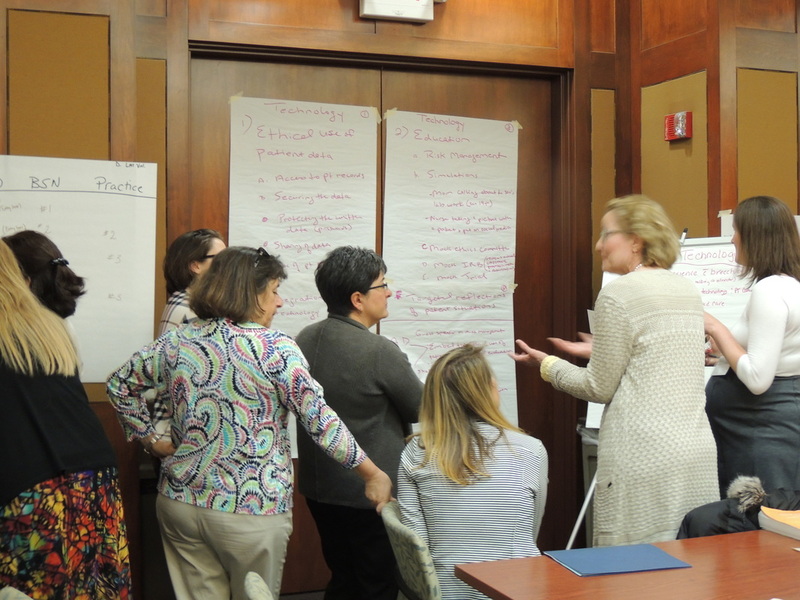 These projects are leading to action toward seamless academic progression models in CT.